Amid Brexit delays and Assange arrests, we come to you on time and with diplomatic immunity intact to reveal some of the biggest news this week. Perhaps the biggest announcement this week was Fiat Chrysler Automobiles (FCA) striking a deal with Tesla. Hold your horses, it’s not as exciting as it sounds and no you won’t soon be able to get a Fiat 500 that has a Ludicrous mode. Instead, according to the Financial Times, FCA will pay hundreds of millions of euros just for the privilege of counting all Tesla Model S, X and 3 vehicles sold in the EU as part of their pool of vehicles. Basically, it’s a way to work around strict EU CO2 emissions coming into force next year. 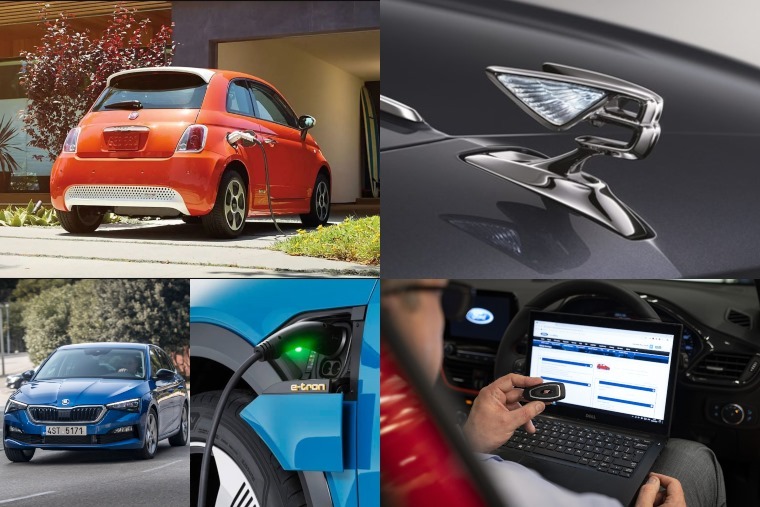 In 2018 FCA’s fleet average emissions were 123g/km which had to be reduced to 95g/km or less by 2021. This left them a little desperate and the partnership – or whatever you’d class this deal as – will help that achieve that target. 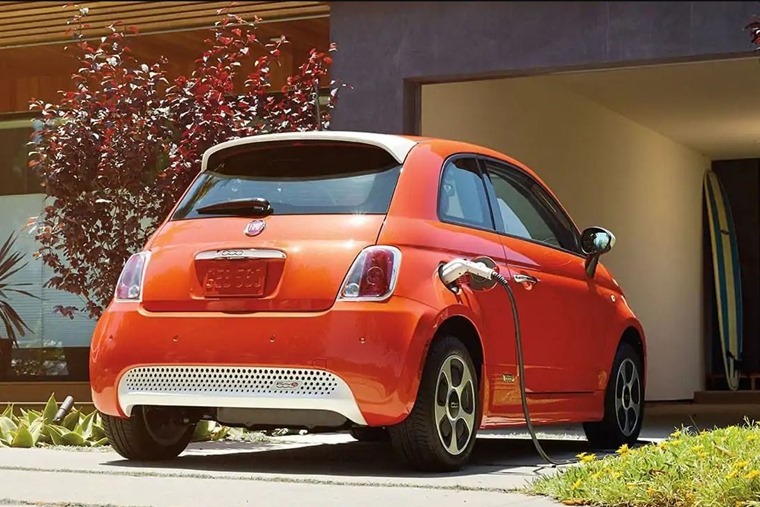 The news isn’t exactly surprising considering Sergio Marchionne, former CEO of FCA, previously told consumers not to buy the Fiat 500e electric car in America. The reason? Each one lost the company more than $20,000 and was solely made to help FCA meet government-mandated fuel-economy requirements. As seen above, Audi has taken a uniquely antagonistic approach with its advertising campaign for the new e-tron in order to address and refute some of the issues with electric vehicles. Available to lease now, the e-tron also had its UK media launch this week. Tongues were wagging thanks to its impressive WLTP range of 259 miles, huge standard spec and 0-62 time of 5.7 secs. It’s the company’s first all-electric car and it takes the shape of an SUV. At under five metres in length, it’s somewhere between the Q5 and Q7 in terms of size. The biggest differences compared to those vehicles are the optional “virtual” door mirrors and closed off grille. 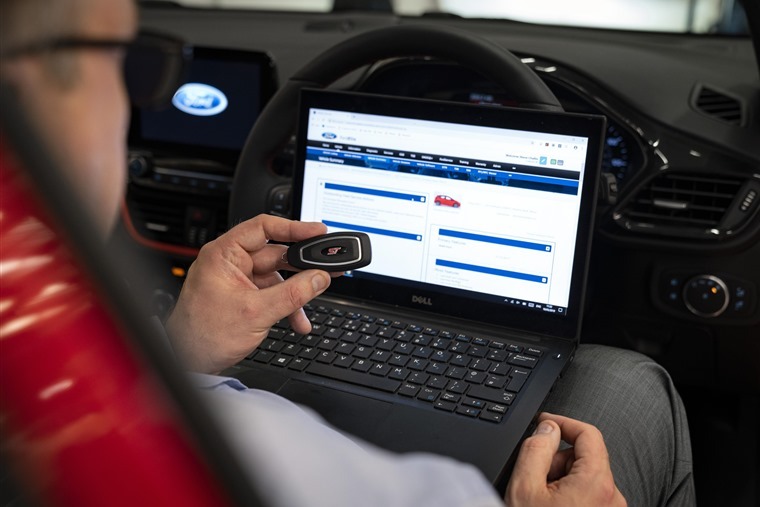 Ford announced this week that the Fiesta and Focus will be the first models to feature a sleep mode to protect against being hacked by relay car thieves. Keyless entry fobs of all makes of cars are being targeted by thieves with relay box equipment: technology used to extend the signal from fobs in homes to unlock and start vehicles parked outside. Ford’s introduction of a new motion sensor ensures that when a car has been been stationary for 40 seconds it triggers a sleep mode. This will not respond to any attempt to hack its signal via any specialist equipment. Over the next two years Ford will be rolling out the same motion-sensor technology across its other cars’ key fobs. 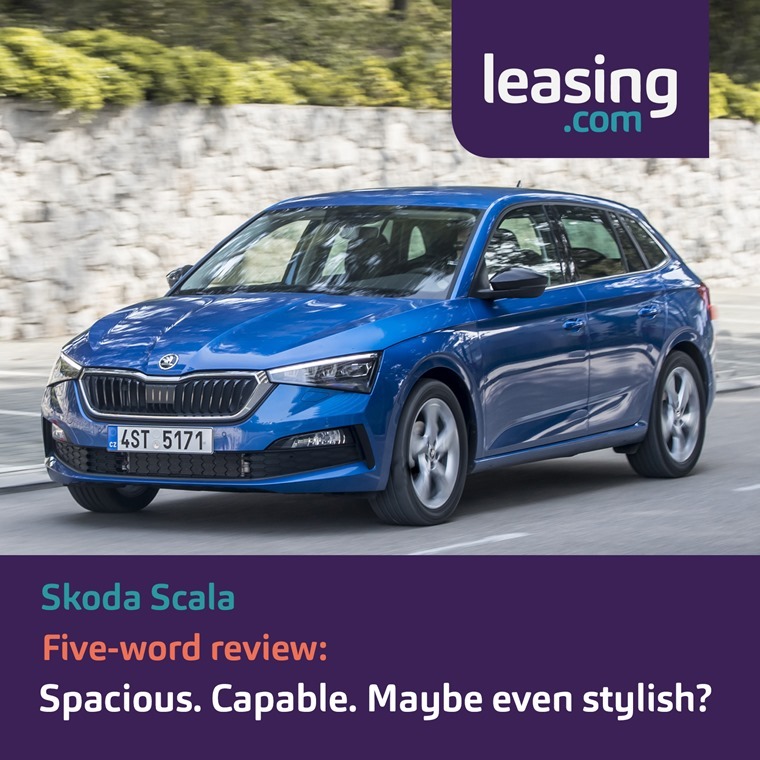 Phil Huff reviewed the brand new Skoda Scala hatchback this week to see if the Czech manufacturer could continue its current run of form. Replacing the Skoda Rapid, the Scala proved to be a capable, spacious and stylish entry into the hatchback segment. While it may not be as sharp as the Ford Focus, the ride quality is decent enough and it does a lot of things measurably better than its rivals which explains why Skoda has so much confidence in the model. Proving to be everything you want from a car to transport the family and nothing that you want from a racing car, it might be one to look out for. Rising like a Phoenix from the flames… or a piece of metal from the bonnet, Bentley has teased the third generation of the Flying Spur – essentially the saloon version of its Continental – by showing its new ‘flying B’ bonnet ornament. Appealing to any number of oligarchs and rappers, we can’t tell if it’s luxuriously cool or appallingly tacky. Thoughts?